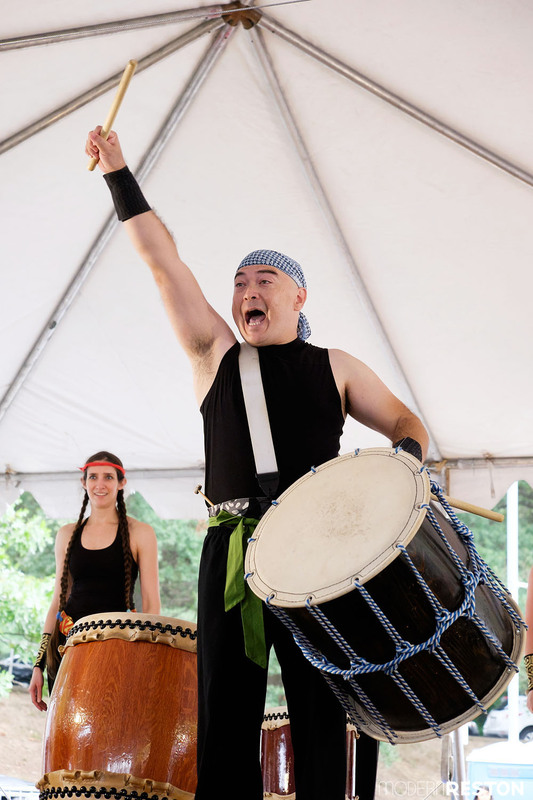 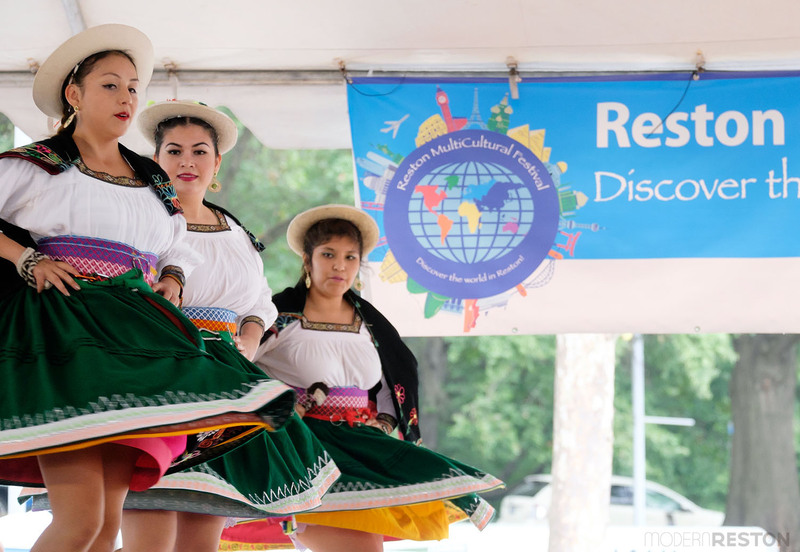 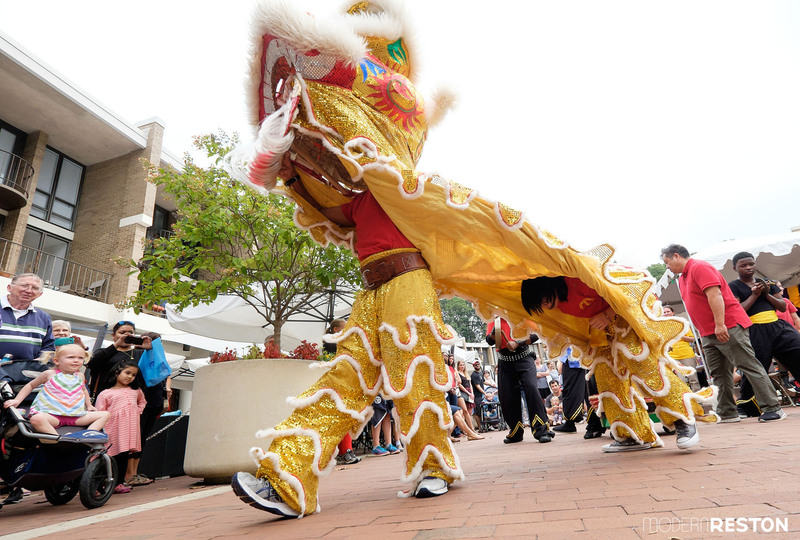 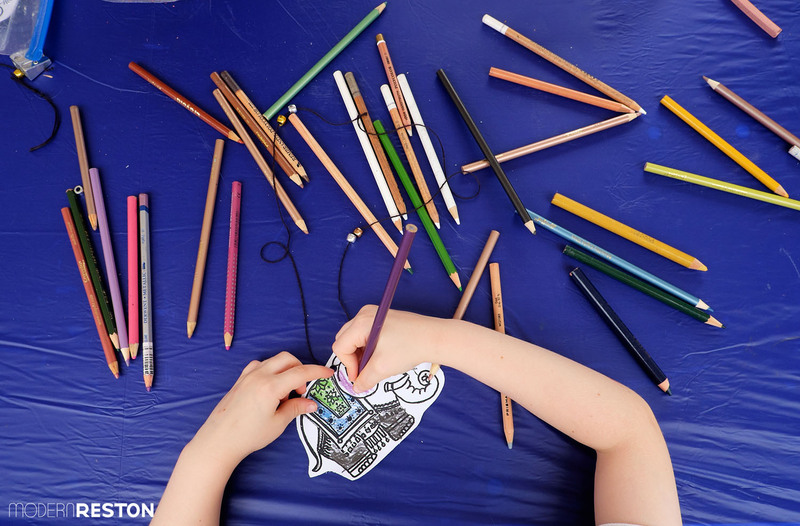 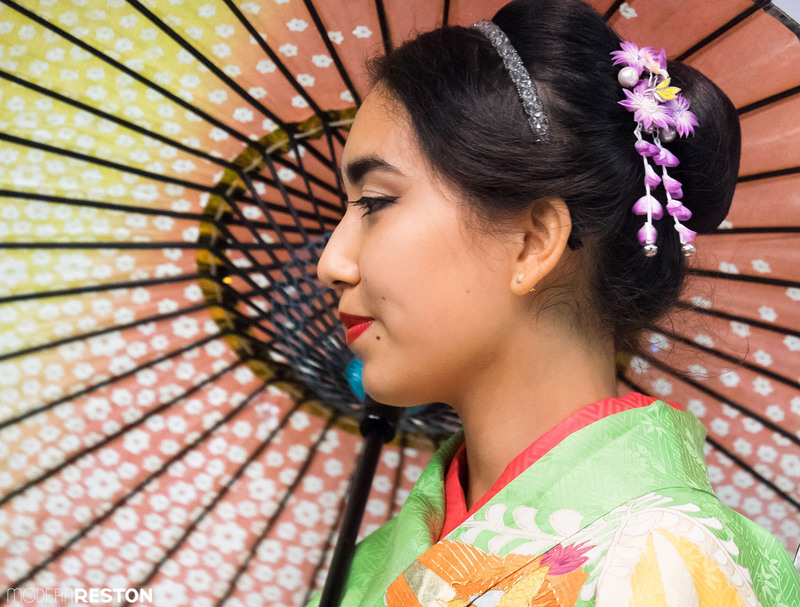 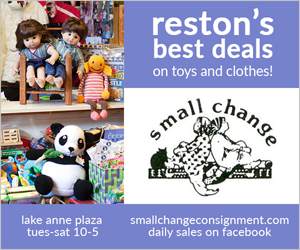 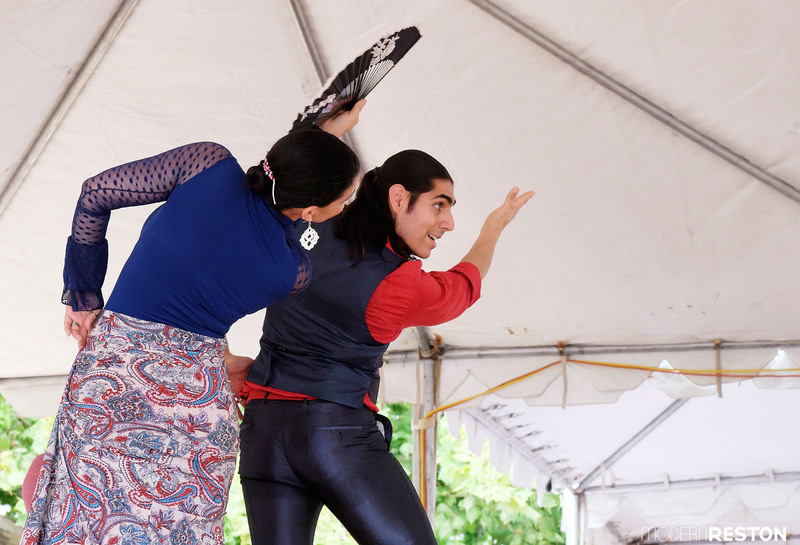 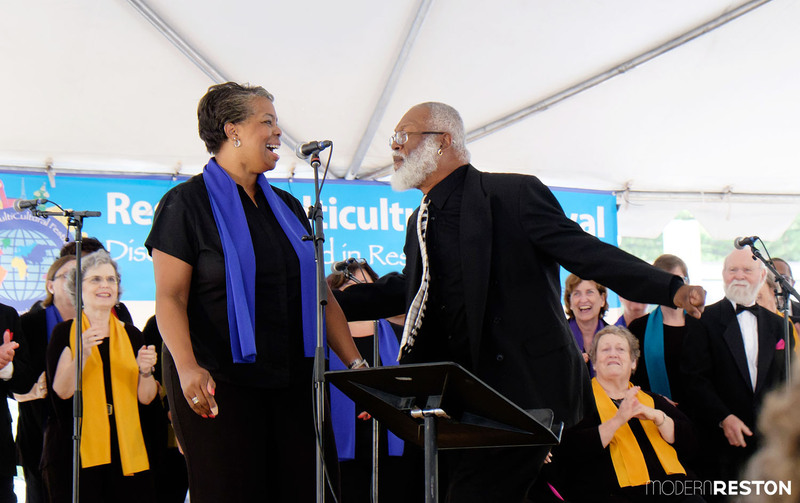 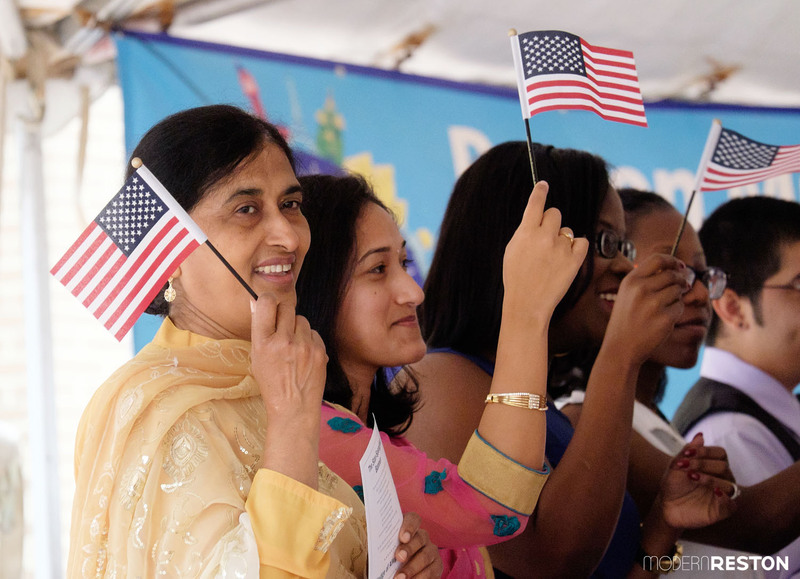 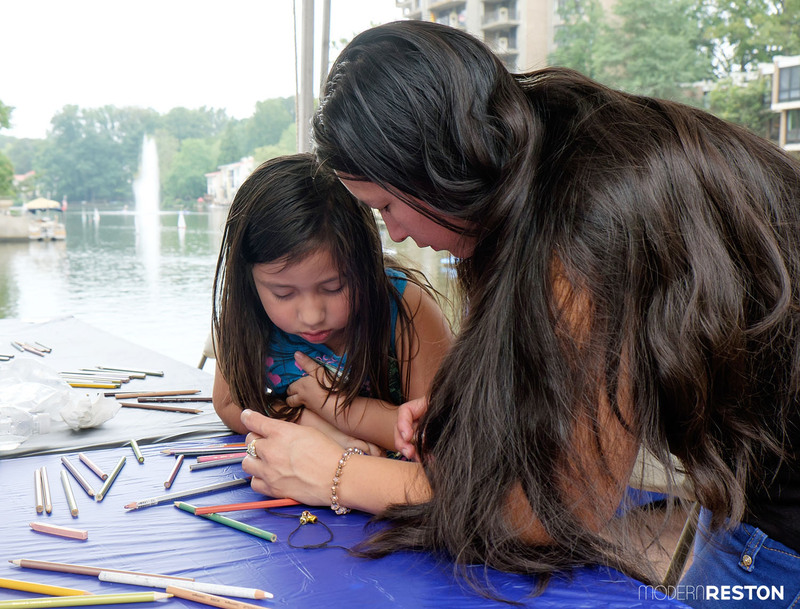 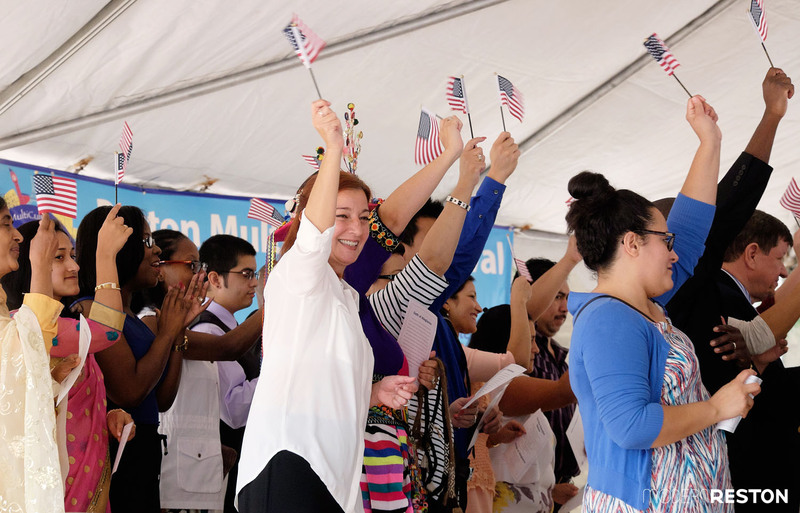 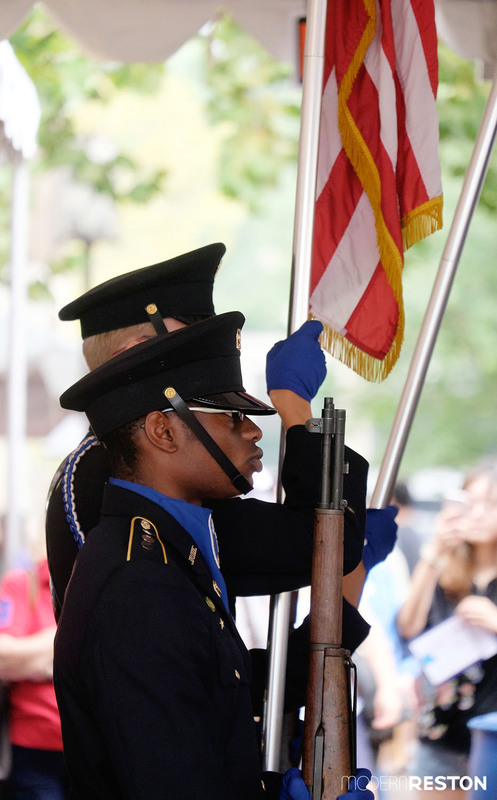 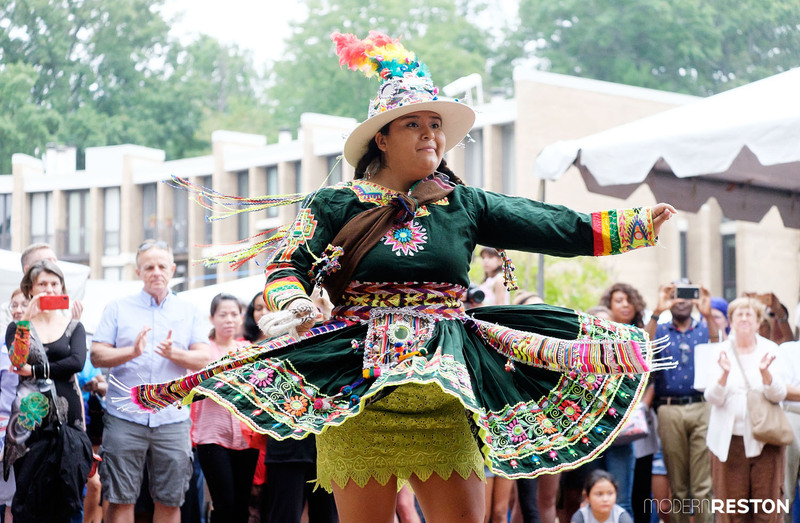 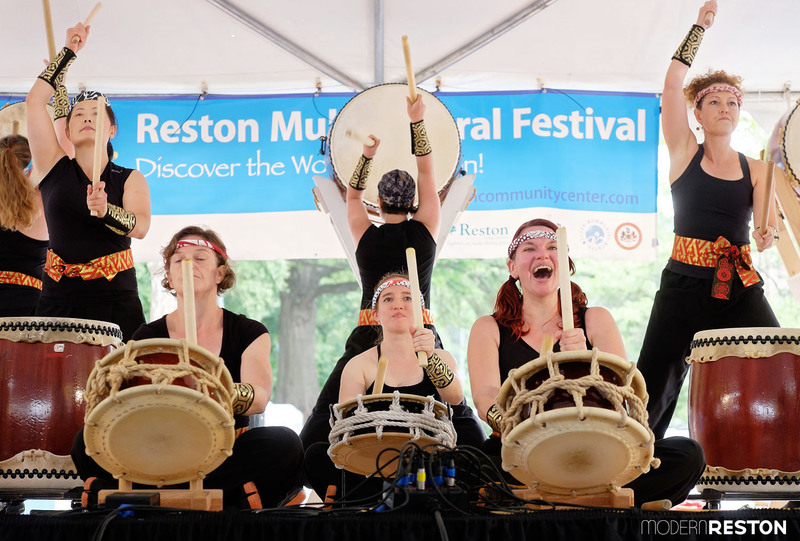 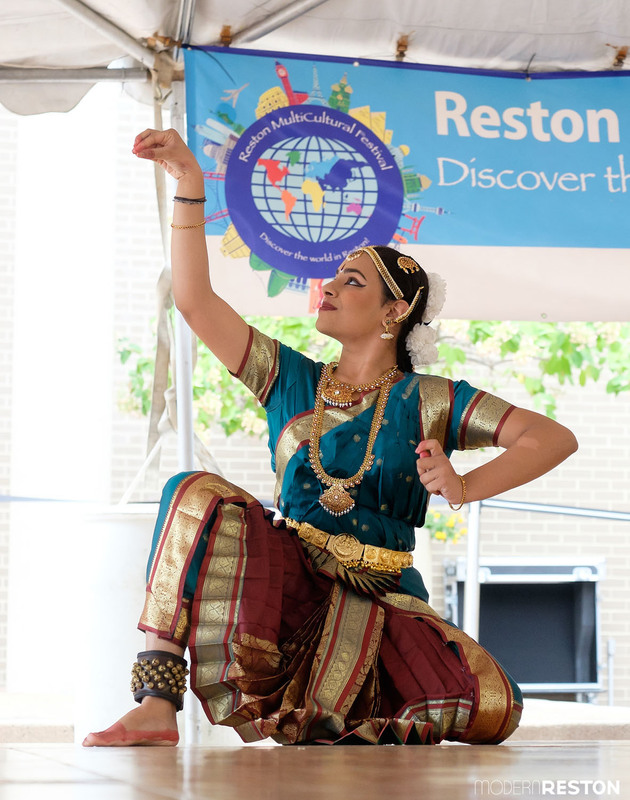 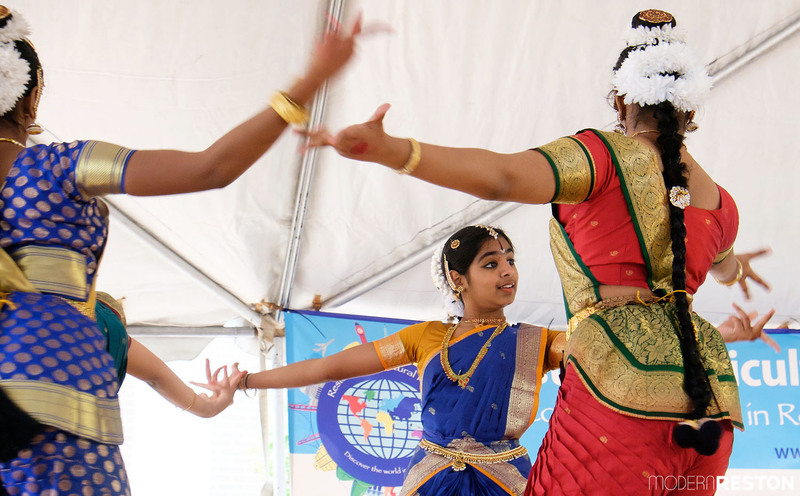 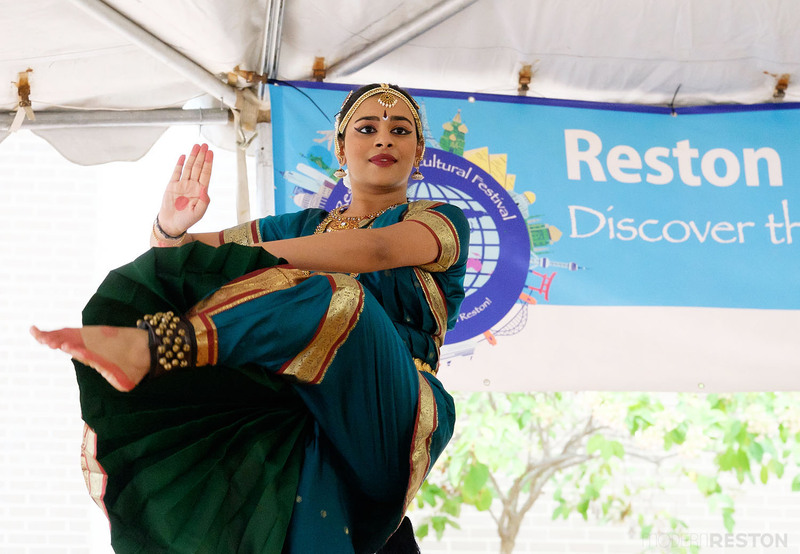 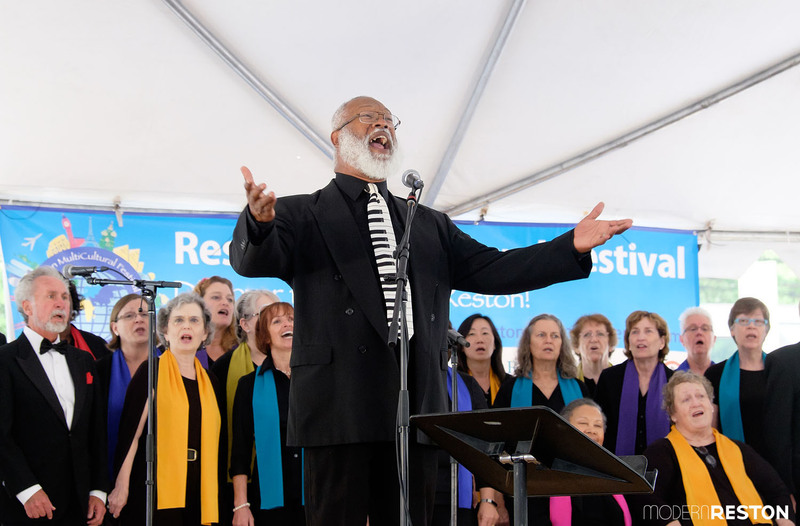 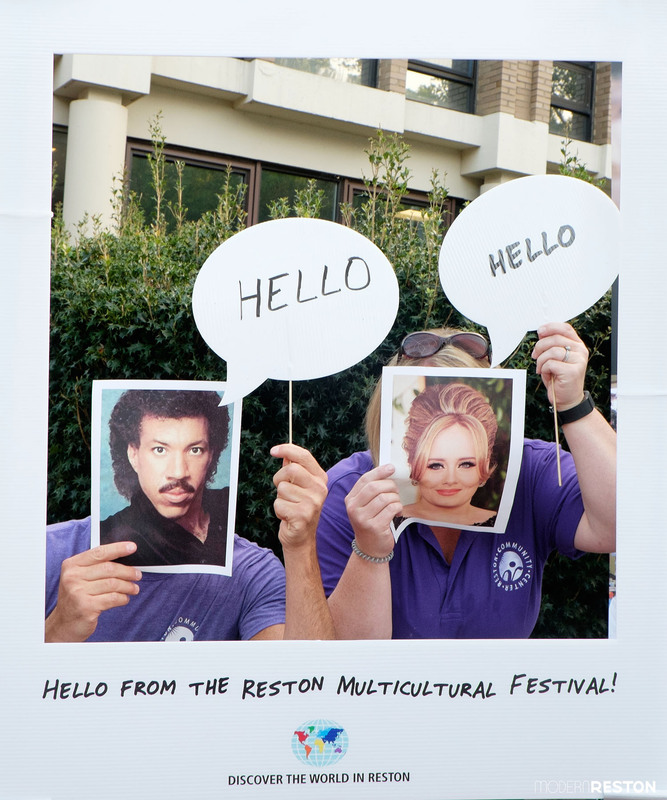 The Reston Multicultural Festival is an annual celebration of our community’s cultural diversity and probably my favorite local event of the year. 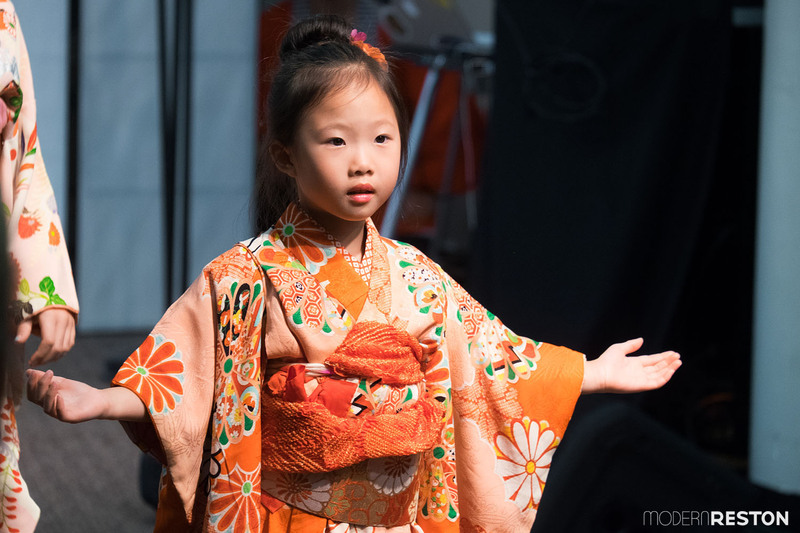 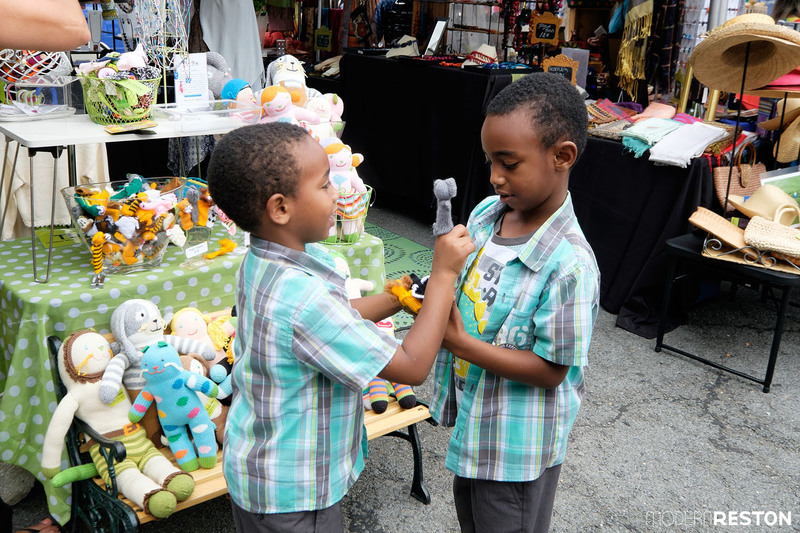 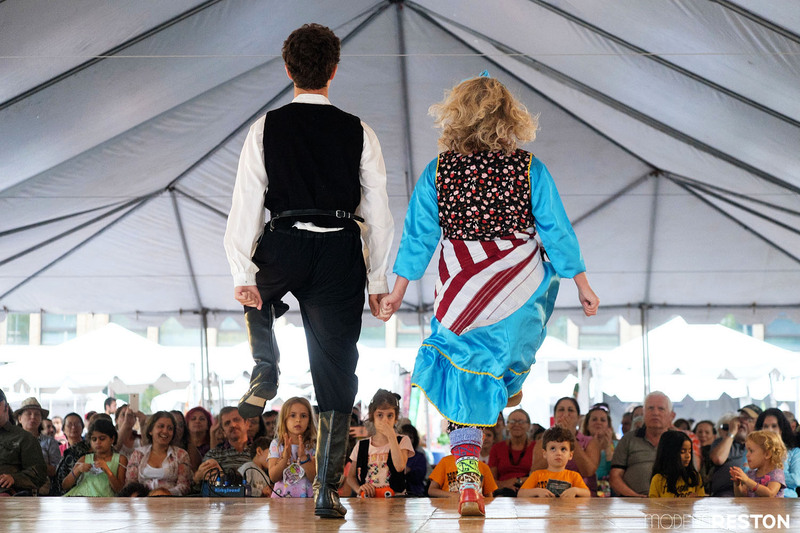 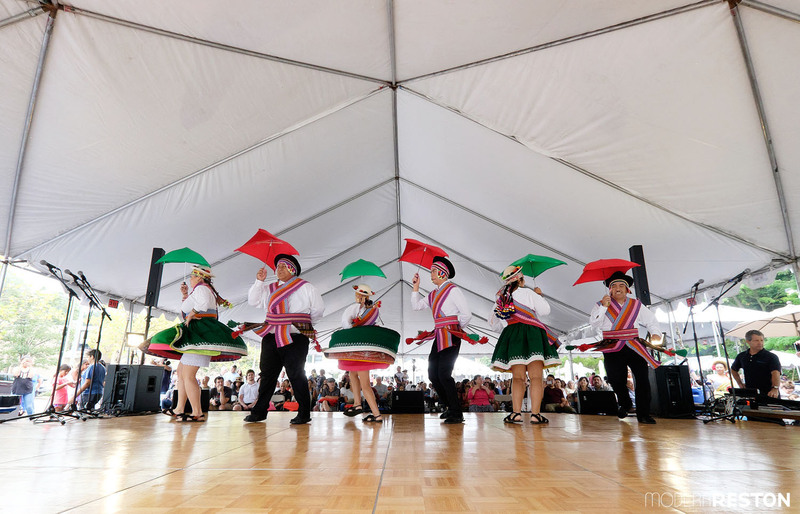 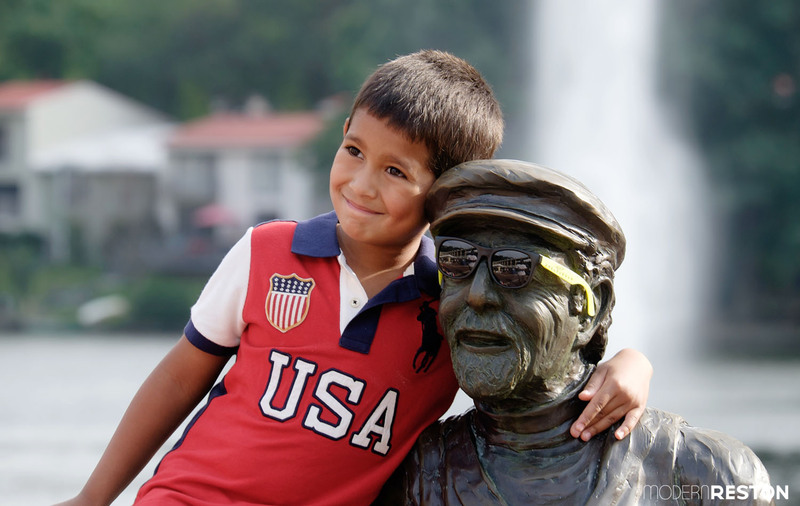 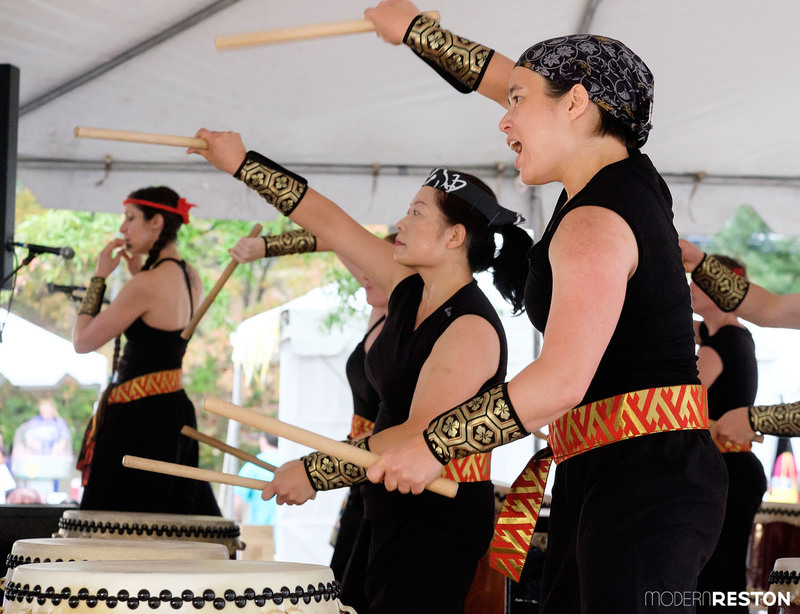 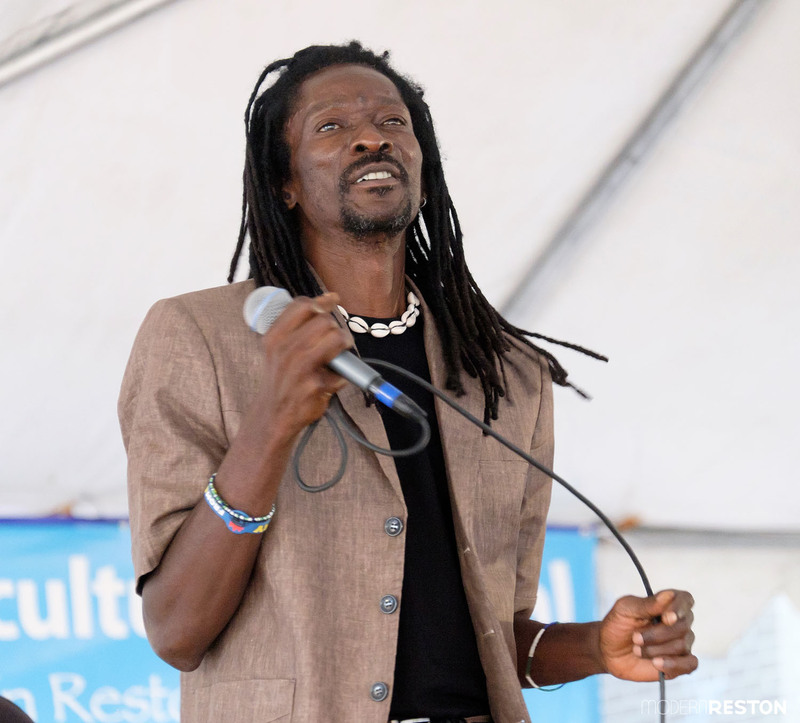 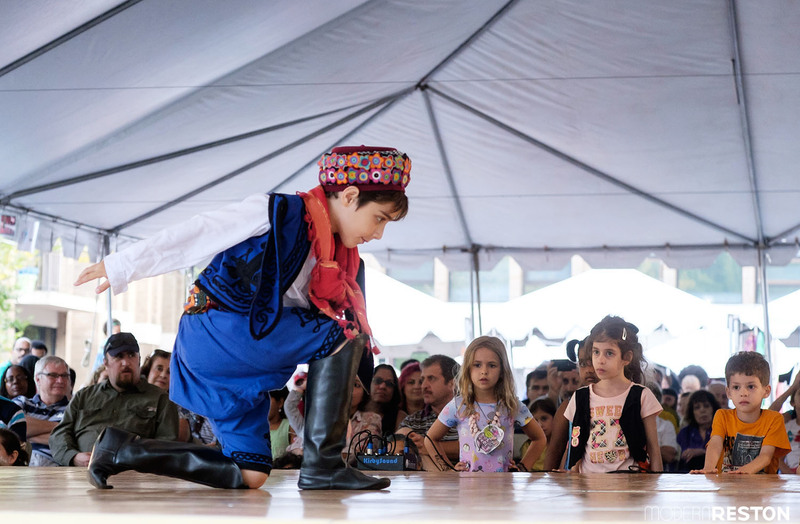 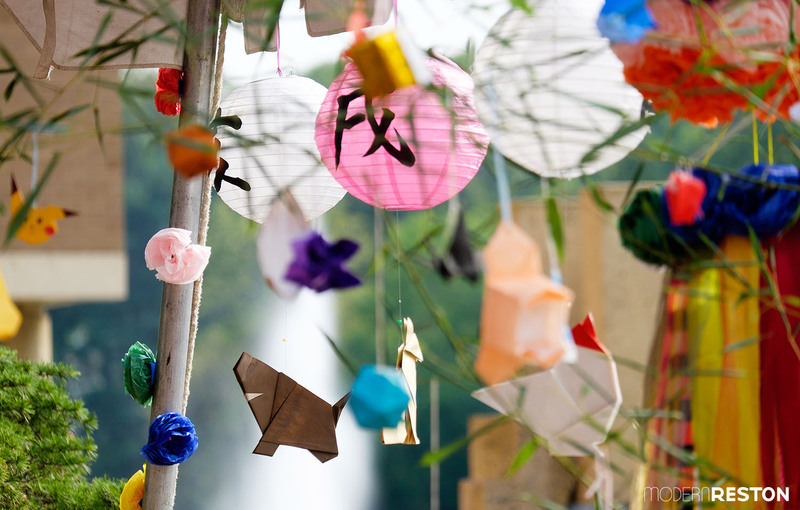 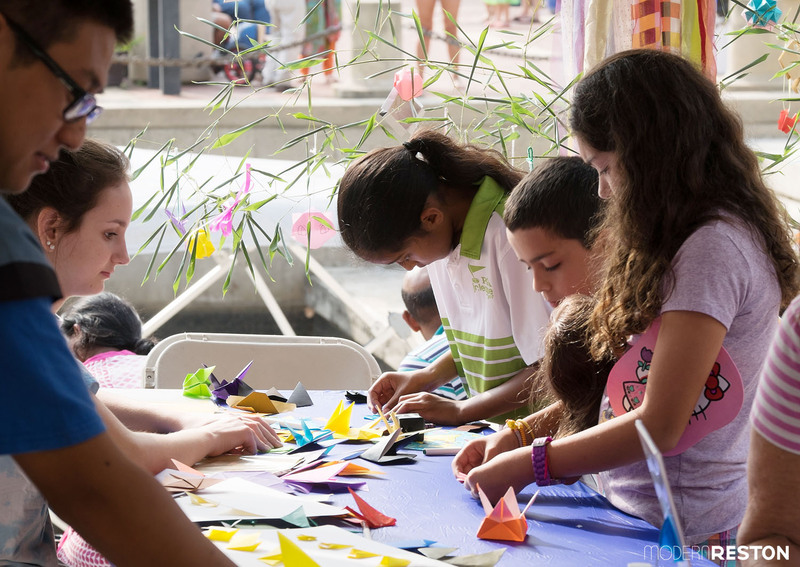 With live music, dance performances, colorful costumes, ethnic food, a global market, a book fair, an art exhibit, and kids crafts, this festival has something for everyone. 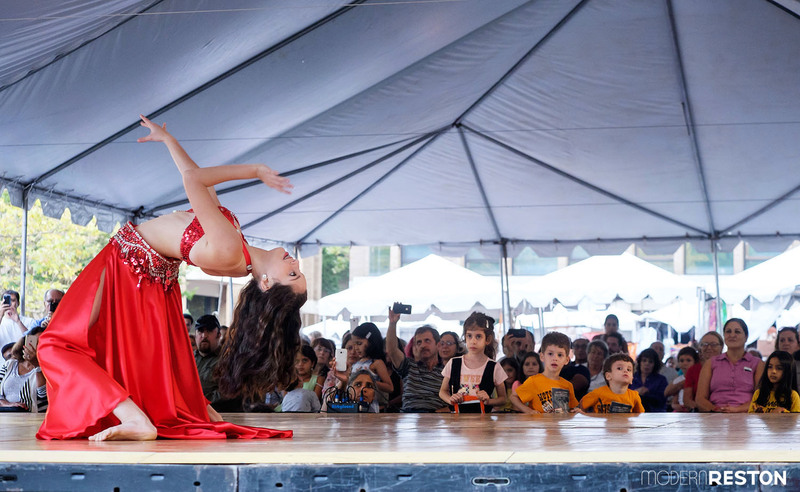 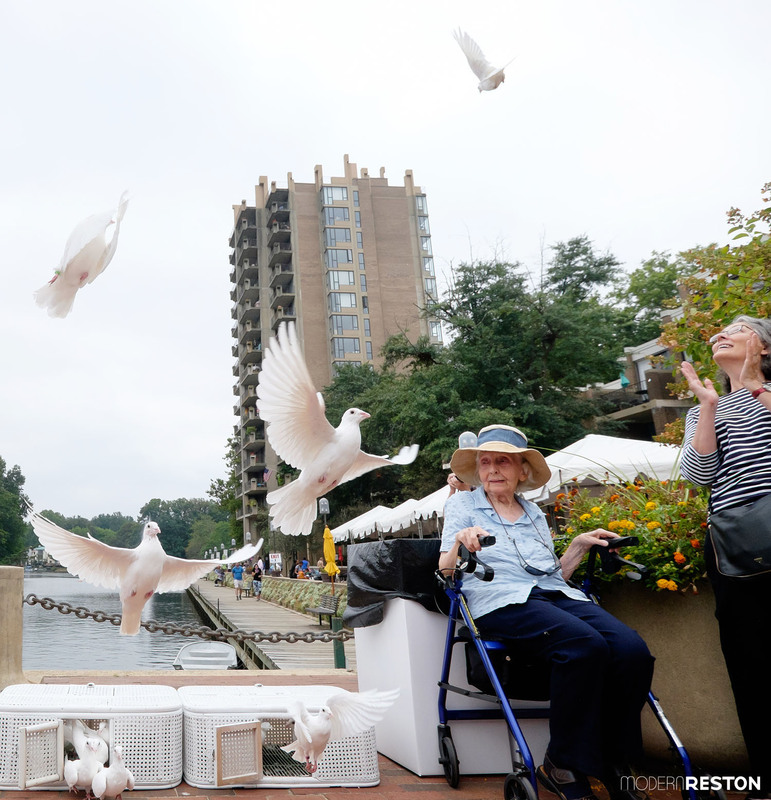 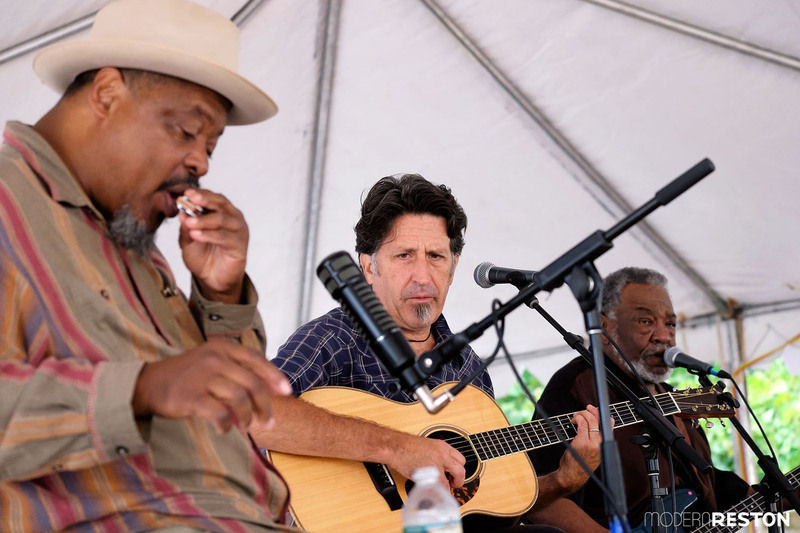 Here are some of my photos from this year’s festival, which took place on September 24, 2016 at Lake Anne Plaza.